Don’t waste the opportunity and get your resume to the top of the stack with the help of Prime-Resume! Our experienced CV writers will help you make a difference with your application. Resume/CV evaluation, KSAs, cover letters, thank you letters, free interview tips, etc. 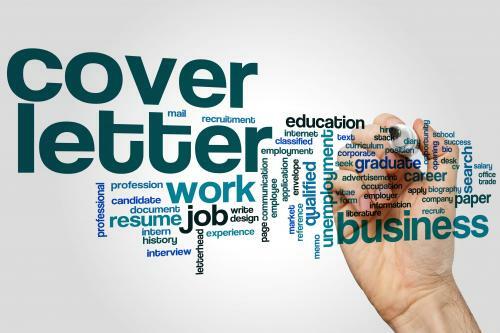 Our Best Resume Writing Service Can Make a Difference! Job seekers often underestimate the number of resumes that hiring authorities receive. It is common for companies to receive over 300 resumes for a job opening. If your resume doesn't grab the attention of the one reading it in ten seconds, it's over. That's where our best resume writing service can make a difference! 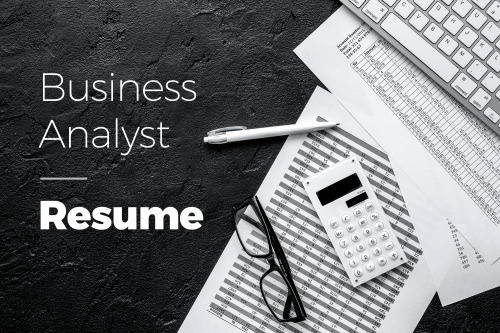 Prime-Resume's industry experts are skilled in turning career challenges into big opportunities by creating powerful resumes, CVs, cover letters, and thank you letters. Additionally, our resume professionals often share their advice in resume the blog section of this website. Our resume writing service has this simple goal: we work to help our customers get more interviews and job offers. Sometimes it is stunning to know how often people mess up simple resume matters such as titles, dates of employment, objectives, summaries, etc. For most job seekers such little mistakes don't mean much, but the matter of the fact is that they do for the hiring authorities as well as for our resume writing experts. For example, the sheer length of a resume often ensures it will never get read. A summary section (if written not correctly) will likely to eliminate a candidate right off the bat. An objective statement in a resume in the vast majority of cases will kill one's chances of getting the job. Having so much room for error, ordering from our best resume writing service may be a good choice for those who are not sure they can deliver a winning resume. Ultimately, before you receive an invitation to a job interview your resume remains the only chance to demonstrate your credibility to a potential employer. 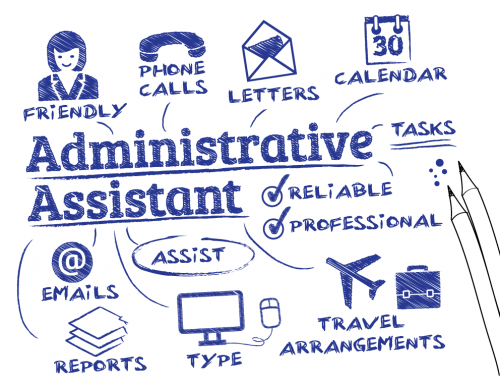 Additional services: employment agencies interview tips, etc. Just starting out? Lack of experience can stand in the way of getting the job. Our resume writing experts will skillfully present your potential to employers to help you land a job. This type of resume fits best for those who are already established in a particular field or have an impressive work history to backup a job change. 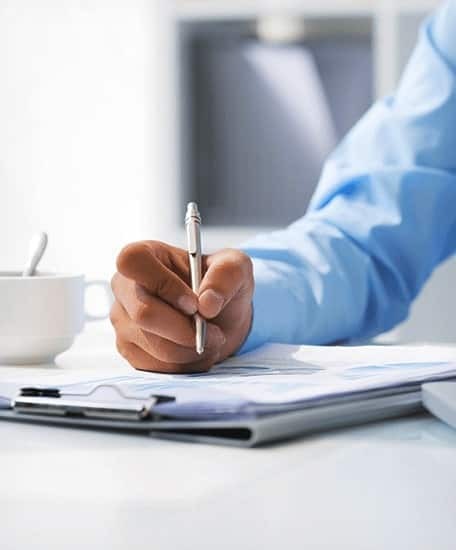 Writing a resume/CV for CEOs, business managers, directors requires something that very few other writing agencies have - industry specific knowledge and experience. Transitioning from military to civilian workforce isn't easy; although having a resume written for this particular occasion will make this transition much easier. Applying for a federal job requires specific knowledge of how it all works for a government sector. Order this type of service to get your resume right. Those seeking to change career will find this service quite helpful because having a convincing resume is half the work.